We find ourselves in a Brexit state indicative of the manner in which we began this sorry process. David Cameron put such an immense question to the people, with a range of possible outcomes. Regardless of previous events, only a decision made through democracy could provide a resolution to such a situation. Since the beginning, the most likely outcome has been May’s deal. This is a deal that delivers on the referendum, while maintaining the integrity of Ireland, resulting in our managed departure from the Four Freedoms of the EU. Thus, any claim that we could achieve a deal that replicates all our current benefits and more, without a backstop, is wrong. It didn’t matter how much we “stood behind the vote” (Robyn Mackie, FSG) as a country, emotions and opinions will not be able to change the logistics of international politics and the Good Friday Agreement. Those, such as Jacob Reese-Mogg, now claim a No Deal Brexit is a feasible option. 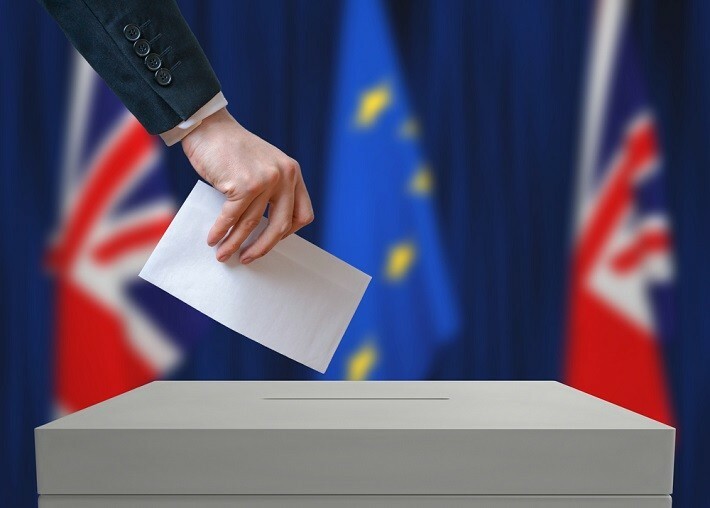 No politician stood on a platform for No Deal during referendum; they told us specifically, “The day after we vote to leave, we hold all the cards and we can choose the path we want” (Michael Gove, 09/04/16) and “There will be no downsides to Brexit, only a considerable upside” (David Davies 10/10/16). Brexiteers promised an improved deal, now they are promising that No Deal will be better than that improved deal that never materialized. The electorate deserves the respect to be consulted again on the performance of their public servants. This is the real Brexit deal, not “what ‘it said on the can’ but less market access with a higher cost with the same immigration” and now we have facts with which to scrutinize our politicians. If Brexit is a vote for democracy, then this is surely the chance to exercise our rights? May will not bulldoze her deal through the House of Commons due to her failure to achieve a Commons majority campaigning on a hard Brexit platform. Regardless of this impasse, I would argue a second referendum is the only right and logical way to settle such a divisive issue. To get technical, the first vote advised our government to negotiate a new deal with the EU, through triggering article 50. A second referendum would be a different vote; it would be impossible to revoke the first vote since it has been fulfilled, article 50 has been triggered. Theresa May has negotiated a deal that could potentially change the course of our history for decades; it deserves to be (or not to be) ratified by the people. The insult is to the millions of disenfranchised young people to have their future dictated without their say. It is insulting to not think, “people deserve the right to change their mind” (Lewis Whitmore, FSG). The fact the ‘will of the people’ has physically changed due to demographic shifts, with 235,000 Remain supporters joining and 260,000 Leave supporters leaving the electorate per year since 2016, is further evidence of shifting public opinion. Tired of Brexit already? This is only phase-one. This saga shall monopolise our political concerns for decades to come. Let the people decide whether we are happy with the course this government has chartered. If Brexit is a call for more democracy, there has never been a more crucial time to exercise our freedoms.